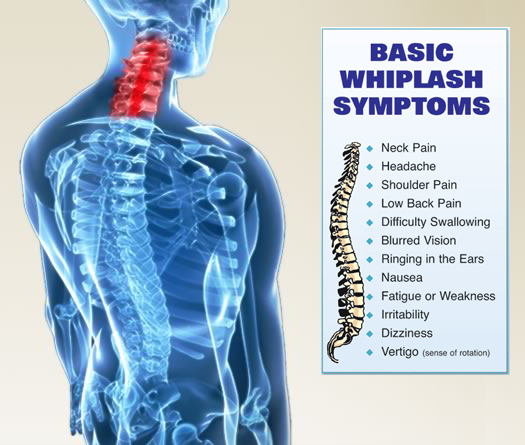 If you have recently been in a car accident, prompt treatment is essential to avoiding long-term health problems associated with common injuries like whiplash. Without prompt, effective treatment, you may be left struggling with recurring pain for months or even years following the accident. Neck pain, headaches at the base of the skull, back pain and general soreness and stiffness are common. Do not mistake the absence of immediate symptoms for a lack of injury. Many musculoskeletal injuries do not exhibit immediate pain symptoms until weeks after the accident. 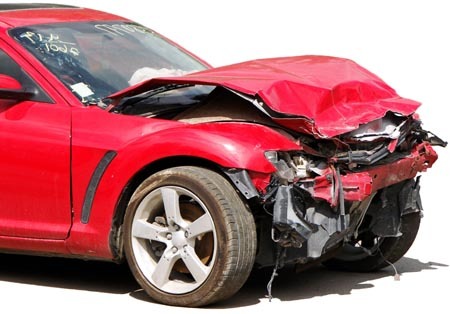 Our North Wales Pennsylvania chiropractor has years of experience diagnosing and treating auto accident injuries – we can help you avoid a lifetime of pain. Just enter your email address or phone number here and we will contact you for a consultation with Dr. Vito Bianco.